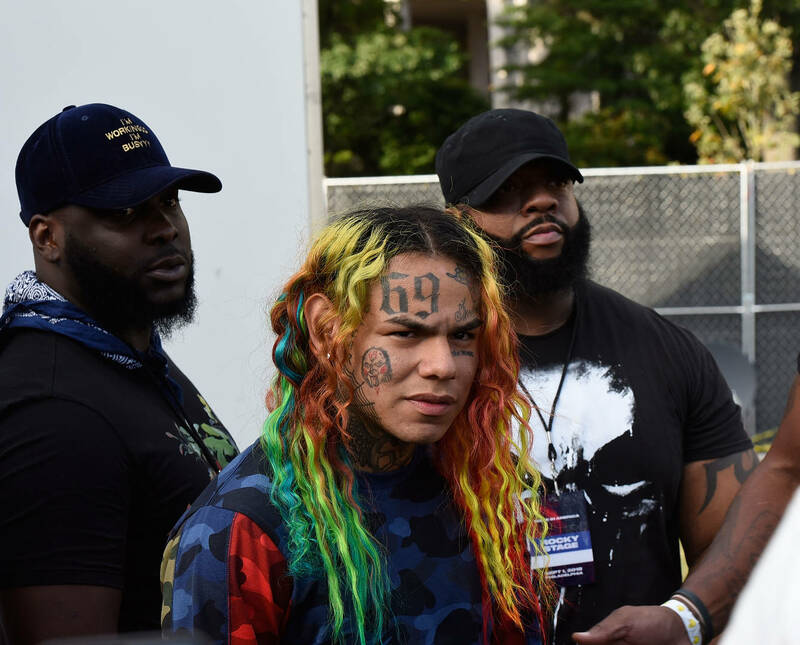 Tekashi 6ix9ine was hit with a lot of serious criticism following the announcement of his plea deal. The public understood that the deal most likely involved cooperation with prosecutors that would earn the rapper the label of a "snitch." Karen Gravano, the daughter of Sammy “The Bull” Gravano, commented on the rapper's predicament. The situation reminds Gravano of when her father turned on his former boss John Gotti of the Gambino crime family. After hearing a recording of Gotti's impending betrayal, Sammy "The Bull" deemed it best to cooperate with the government in order to reduce his prison sentence. “When they start robbing you and not protecting you, and using you to further their own agenda, then this is what happens,” Karen explained.